William J. (Bill) Bates has retired from the active day-to-day practice of law after more than 45 years with the firm. He is proud of his association with the law firm and continues to be associated with it as a retired member. He remains available for consultation with clients and attorneys on an as-needed basis. During his period of active service Bill practiced primarily in Young Clement Rivers, LLP’s Commercial Transactions and Real Estate Practice Group. 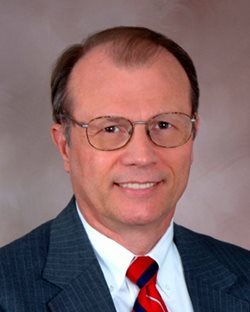 He also served as president of Land Title Agency, LLC, has held the office of chairman of the Real Estate Section of the South Carolina Bar, and was a Real Estate Section delegate to the South Carolina Bar House of Delegates.